FRIDAY, Aug. 3, 2018 -- Dermal absorption is a more important pathway than inhalation for the intake of low-molecular-weight polycyclic aromatic hydrocarbons (PAHs) during barbecuing, according to a study published recently in Environmental Science & Technology. 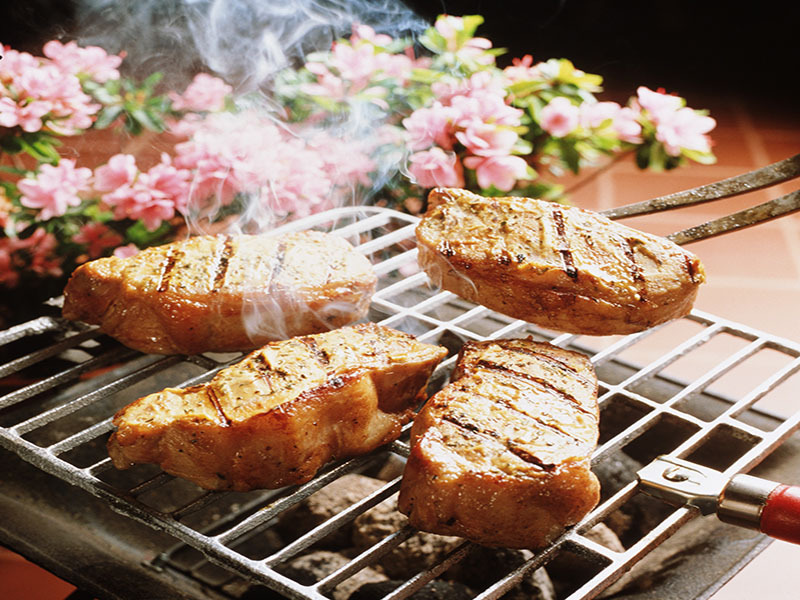 Jia-Yong Lao, from Jinan University in Guangzhou, China, and colleagues collected and analyzed urine samples for nine hydroxyl (OH)-PAHs in a case study of barbecue. Air, food, and cotton clothing samples were also analyzed for 16 PAHs. The researchers found that dietary exposure was the dominant exposure route with the greatest amounts of OH-PAH excretion and PAH intake. Compared with inhalation intake, dermal intake of low-molecular-weight PAHs was greater for atmospheric PAHs. After 2.5-hour exposure, the net excreted amounts of OH-naphthalene, OH-fluorene, OH-phenanthrene, and OH-pyrene were 367, 63, 98, and 28 ng, respectively, with dermal absorption and 453, 98, 126, and 38 ng, respectively, with combined dermal and inhalation exposure. The ratios of excretion to intake via dermal absorption for fluorene, phenanthrene, and pyrene were lower than the ratios from dietary exposure but higher than the ratios from inhalation. "In the case of BBQ fumes, dermal absorption was a more important pathway for intake of low-molecular-weight PAHs than inhalation," the authors write.